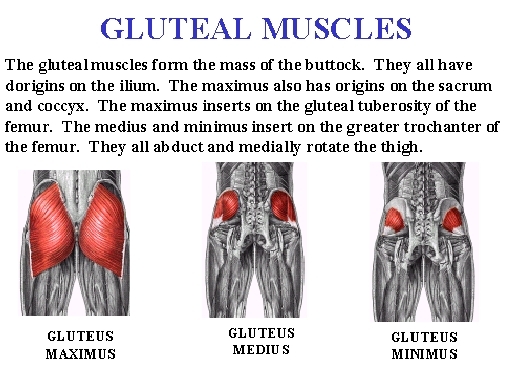 The gluteus maximus is the largest of the gluteal muscles and one of the strongest muscles in the human body. The human body has two of each of these muscles, with one set on the left side and the other on the right. 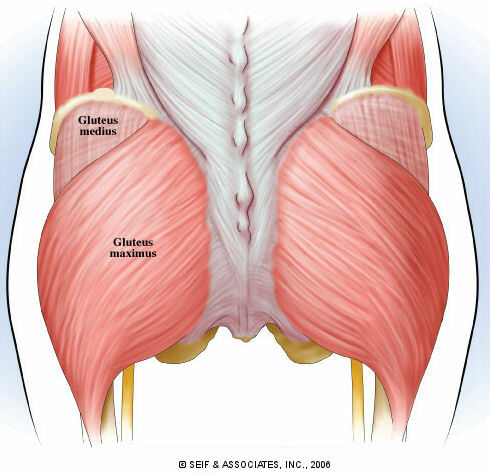 Working together, the gluteal muscles control many movements of the upper leg, including rotation of the thigh, and abduction and rotation of the hip. Physiologically, the buttocks enable weight to be taken off the feet while sitting. 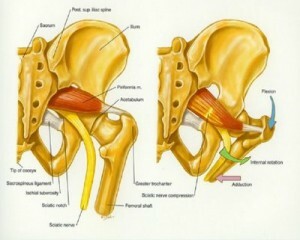 It inserts at the iliotibial band and the gluteal tuberosity of the femur. Its action is to extend and to laterally rotate the hip, and also to extend the trunk. 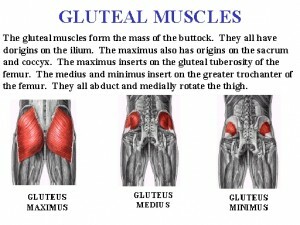 What is Imbalance of Gluteues? How Does This Help Back, Knee, Foot and Sacrum Pain? 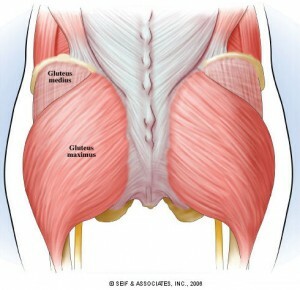 What Can I do to Help Balance the Gluteus Strength and Movement?